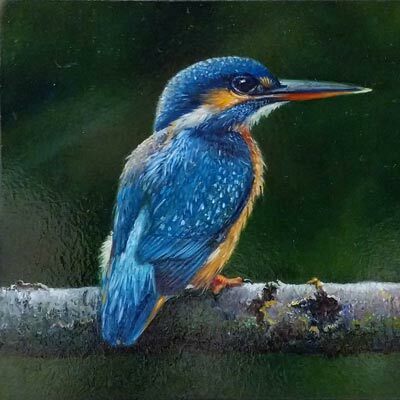 Born in Birmingham in 1964, Wayne Westwood developed an interest in painting at the age of ten when he received a book by the internationally known wildlife artist Raymond Harris Ching and the AA British Book of Birds. It was at this time he decided he wanted to be an artist when he grew up. He is a self taught artist with no formal training. He has supplemented his income by doing various jobs including picture framing, making stained glass windows and farm work. It was during his time working as a farm labourer that he saved enough money to buy his first bird of prey. 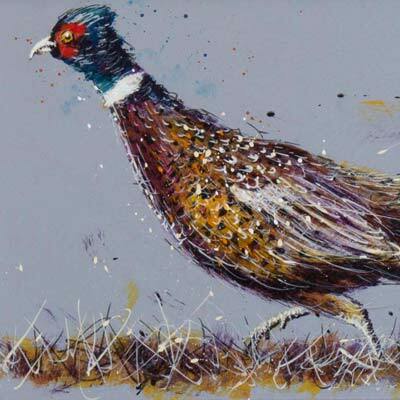 Working so closely with numerous “raptors” Wayne has now become a devoted painter of all birds. 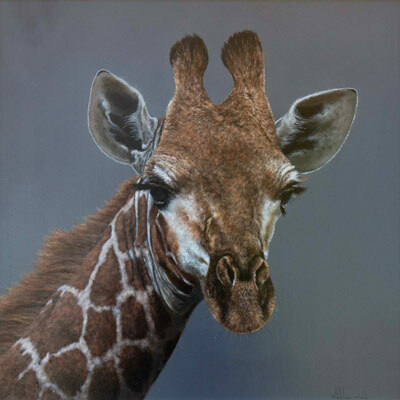 He uses the reference from his own photographic library to compose stunning paintings that come from his studio. He has also developed his technique to include his love of painting still life. His fine attention to detail allows him to produce work of the highest calibre. 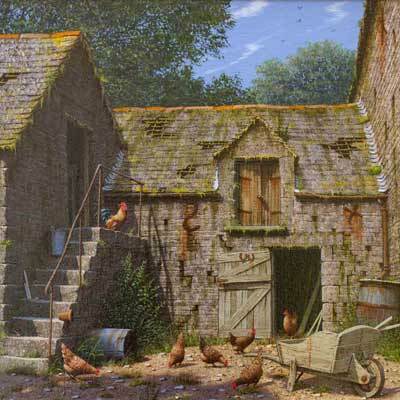 All of his still life work is painted from compositions set up in his studio. 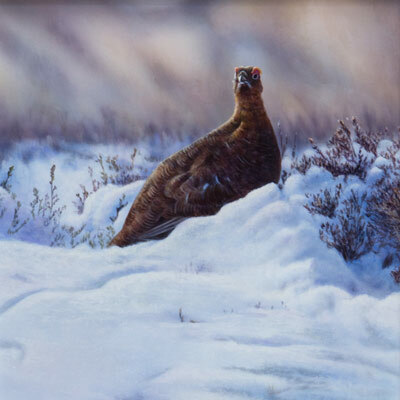 Wayne Westwood has had work published and had various articles in wildlife and art magazines including Birds Illustrated and Countryman’s Weekly.